bella is brazilian and was born in rio de janeiro. 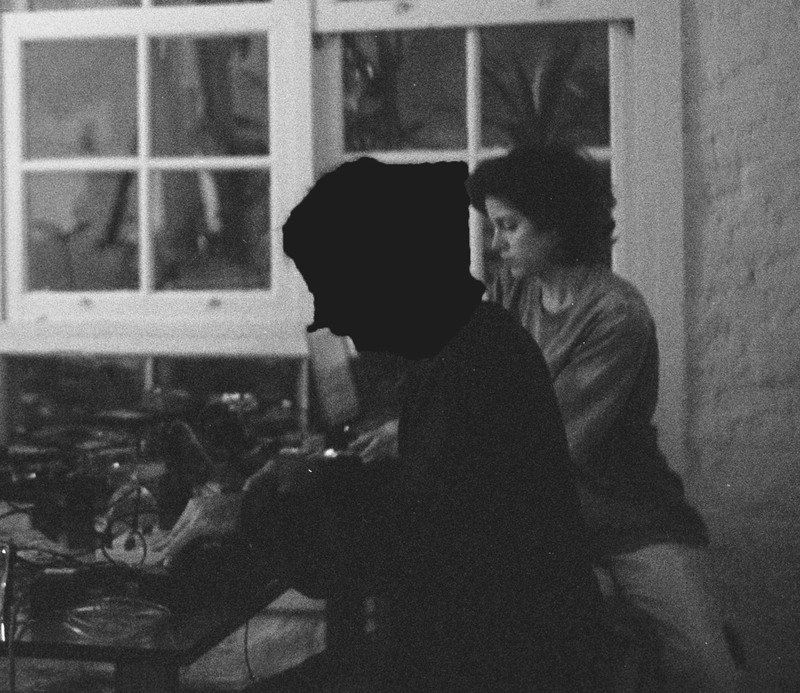 lives in são paulo // artist and musician that often works with interdisciplinary fields and collaborative works. her work is to erase the boundaries between sound and space from a performance focused on the imperceptible movements of reality. part of her production was released by the label seminal records. her compositions were in radios such as resonance fm (london), wfmu (new york), datscha radio (berlin) and radio tsonami (chile). she has had works presented in galleries, festivals and concert halls in many countries such as chile, germany, usa, uk, portugal and many others.